Whew... So its been quite a while. 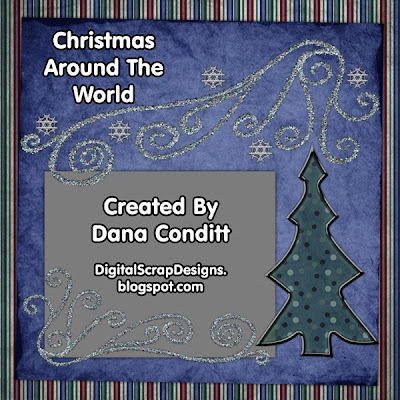 Thanks for joining me on the Christmas Around The World train... Be sure to check out all the other designers involved in the train as well, which are listed on the CATW Blog Dec. 12, 2008! Well its definitely coooold here in Oklahoma today, and we've had a few flurries but nothing to stick just yet. 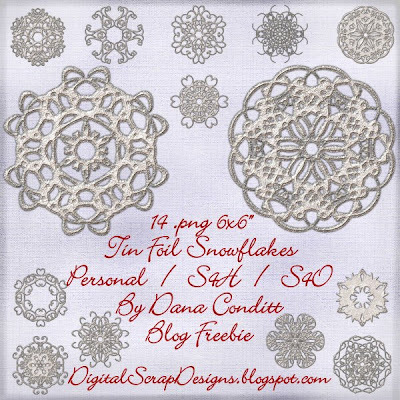 I'm ready for a little snow though... and you will be too with these great snowflakes. These are ok for personal, scrap for hire, and scrap for others. :) Just follow the TOU included. 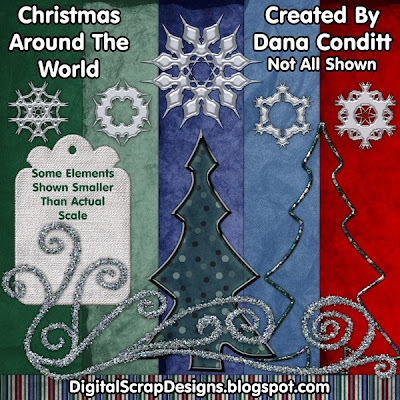 I really hope you enjoy them... and if you are looking for some commercial use snowflakes check out my DSD and Deco products. I added 5 (and 1 more to come) sets of CU flakes - PNG, PS Shapes & each set also includes a great PS style as well. Now on to the freebie right?? :D Please leave a little love when you download. :) Today is my 32nd Birthday... Hubby had to work so spent the day with the kids. They both made me a card, and then hubby brought home some pumpkin pie... yummm. Hope everyone out their in cyberville is doing great, and if you are in the USA hope you a great family, friends, and delicious food filled Thanksgiving. In honor of Digital Scrapbook Day we are having a store wide sale at DSD, all products are CU or S4H friendly... everything is 33%-50% off today through Nov. 2nd. We have lots of new designers added in the past couple of weeks, and lots of new products!! And join our store newsletter to get subscriber only coupons and savings every month! 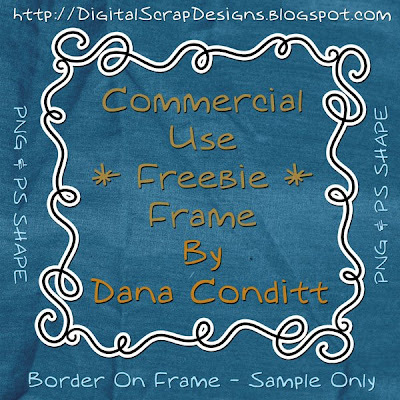 Download Freebie Here - Samples in Preview Not Included. 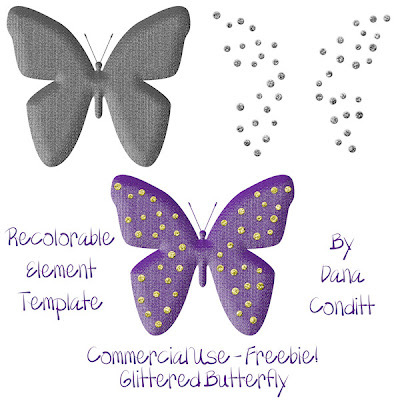 :) - Multiple greyscale colors for easy recoloring, overlaying, inverting, etc. I'm looking forward to going into the upcoming holidays. 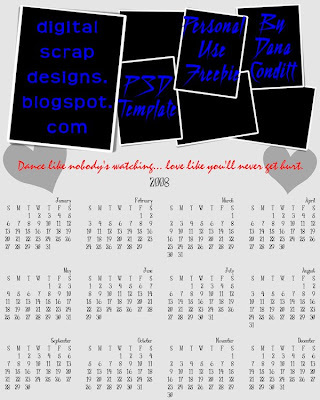 Nov. is a fun month for me, Thanksgiving, my birthday... a holiday to celebrate this great passion - digital scrapbooking. What could be better?? 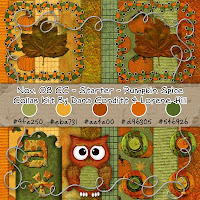 I hope you enjoy the freebies... and drop into the DigitalScrapDesigns.com store, we have freebies there as well. But I have jury duty tomorrow... and depending on how long whatever case I get (if any) lasts, I will get you the download links asap. Please be sure you have emailed me, so I can send you the links!! 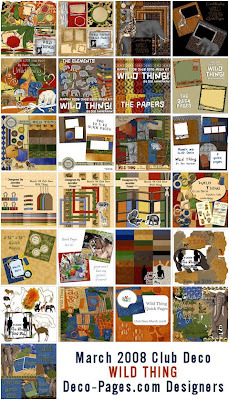 Each month different Deco-Pages.com Designers host the challenge (Oct. is Jen Hanson!) with a specific set of colors they choose. They make a starter kit that goes in the store for $1.99 - a super deal and inexpensive way to support the site and designer a bit. 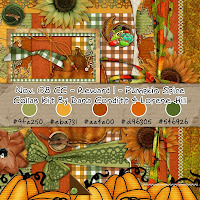 Here is a layout I made with Jen's kit for Oct - Flower Power... So cute! 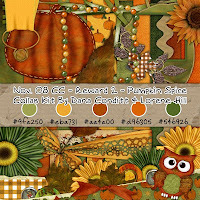 But you can use any kit you like so long as the colors match the challenge for the month. :) Then you can earn rewards for participation. 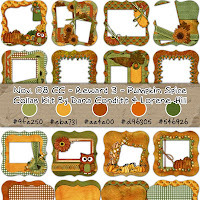 Reward 1 for making 1 layout, Reward 2 for making 3 layouts, and Reward 3 for making 5 layouts. But its been a little crazy the last few months. My MIL and FIL were moving from a house they had lived in for 30 years, and hubby and I were helping them get packed and settled in. In a way it was almost fun, but definitely a lot of work. There new house is just gorgeous though and they are across from a great fishing / duck pond, the kids really enjoy going over for a visit. In between all that we have been plugging away with our daily school routine, fighting off infections like strep and taking care of other responsibilities. Today has been a nice lazy day around home, so I had a little time to just play a bit.... Shhh don't tell anyone because I have emails I really need to catch up on too, but that's planned for after dinner tonight and all day tomorrow. I made this fun little doodle frame, which is CU ok. The white border shown is for the preview only. I hope you enjoy it, and leave a little love while downloading. 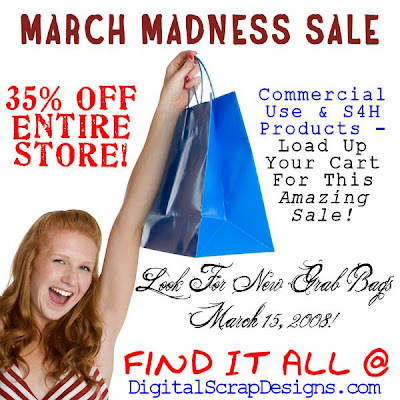 March Madness Sale At DigitalScrapDesigns.com - 35% Off Everything! 35% Off The Entire Store! Hope you enjoy! This is for personal use only. Please leave a little comment if you download. It is so appreciated. I'd love to see what you create with it, you can post in the Deco-Pages.com gallery. The March 2008 Club Deco kit has now been released, and we have great news! You can now sign for 1 Month, 3 Months, or 1 Year! 1 Month is $7.99, 3 Months is $15, and 1 Year is $36! A total steal. Just look at what all is included for March!! Amazingly gorgeous kits by many designers, perfect for so many themes including trips to the zoo. 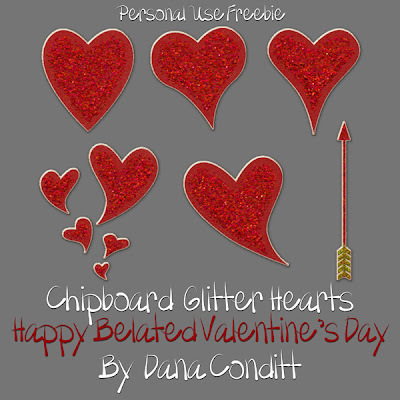 I hope you find these glitter chipboard hearts useful for creating a page about the people and things you love most. Please leave a little comment while downloading! :) We designers need a little love too. 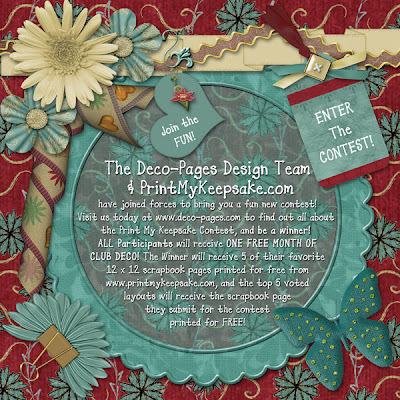 We are having a super contest at Deco-Pages.com this month, you get a free month of Club Deco just for participating!! 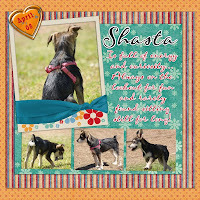 And the top winners get printed pages from PrintMyKeepsakes.com and more!! Come check it out! Well it's been a while, this month has been pretty hectic family wise. We had a scare that my SIL could have inflammatory breast cancer, but was a negative. Then one of our extended family members died of a sudden heart attack, he was only in his late 30's, so it was very shocking and sad. And on top of that me, hubby and kids have had the flu and feeling pretty crummy. Here's hoping the next weeks look up.